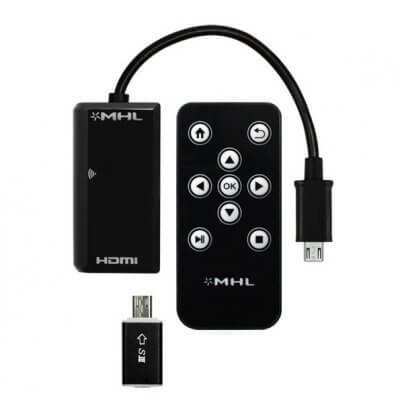 This device allows you to display your phone's screen on an HDMI Device such as a TV. *All Super Power Supply® Products are CE/FCC. Super Power Supply® products are tested and designed to meet the needs of your device. Super Power Supply® products are a great replacement for any OEM parts. Our products have been validated and tested to ensure it will work with your device. Super Power Supply® products are manufactured and tested to match or exceed OEM products.